Lovely La Isleta penthouse apartment with huge terrace overlooking the sea in Las Palmas de Gran Canaria. The apartment is 90 square metres and the terrace, which is directly accessible from the property, is another 90 square metres. The building is only 10 years old and everything is up to date and in good repair. On the market at €345,000, which is an excellent price for a penthouse with terrace close to the sea, especially as it comes with its own underground parking space in the building and a storage room. 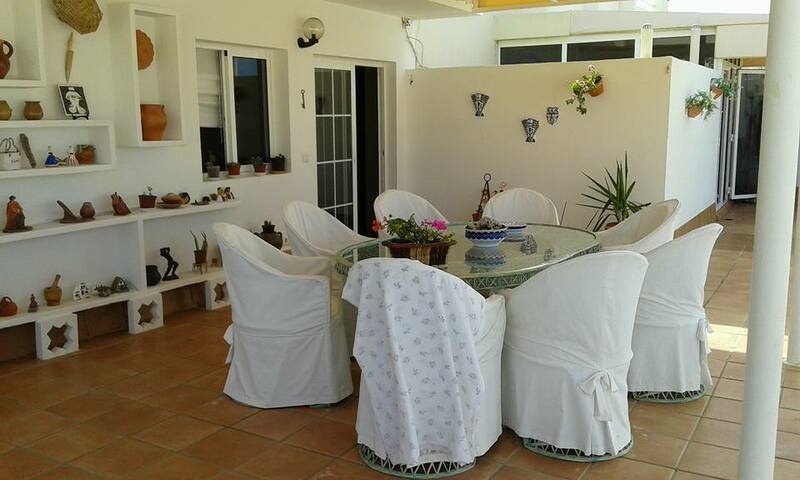 It’s a fantastic home or holiday property and the terrace makes it highly rentable to short-term visitors. It would rent out for around 100 euros per night and the terrace means occupancy would be high. This property is fresh on the market and hasn’t been widely advertised yet. Contact me for more details or to arrange a viewing.